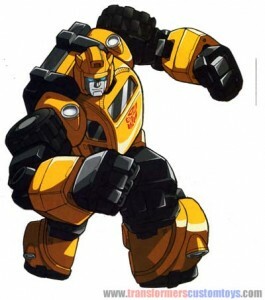 Profile: Bumblebee is the Autobots’ little brother. He’s small, eager and at times can be a bit of a smart-mouth. 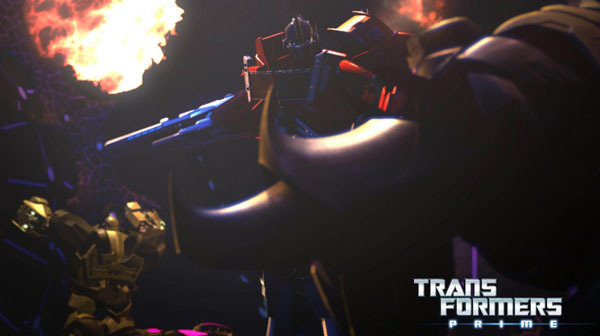 Yet for all his wisecracks, he obviously idolizes the bigger robots, especially Optimus and Prowl. He is useful as a messenger and a spy;he can go where other vehicles would not dare because he does not look threatening. And his relatively small size occasionally enables him to use routes not available to the others. More than anything. Bumblebee wants to be accepted. and this sometimes causes him to take chances he shouldn’t. Abilities: As he can get up to 1.8 times more use out of a unit of fuel than the next most efficient Autobot, Bumblebee is often called upon at times of low energy resources. His visual acuity rates tops of all Autobots: he can spot a 10″ 10” object at a distance of 48 miles on a clear day. His adaptability to water environments makes him particularly important in undersea reconnaissance and salvage operations.